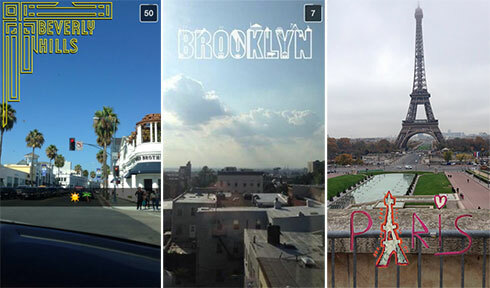 Geofilters, which are picture filters only available in certain locations and, occasionally, only at certain times, have been a feature of Snapchat for a while now. They work through GPS, and advertisers have long been keen to elbow-in on the action, pushing their own Geofilters which are unique to certain locations. However, according to a report in AdWeek, adverts dealt through the service are now going to become somewhat more targeted, since the social media giant has signed a data-sharing deal with Foursquare, whose mapping service gives users tailored advice on where to go and what to do nearby. Snapchat also makes money through advertising - which is tricky, considering the platform doesn't have a newsfeed which users scroll down. But what it does have are filters. Advertisers can buy custom filters from Snapchat, or design them themselves and pay Snapchat for the right to put them on the app. There are several incentives: for example, people taking pictures with a Coca-Cola label on them are spreading the good word for the company. 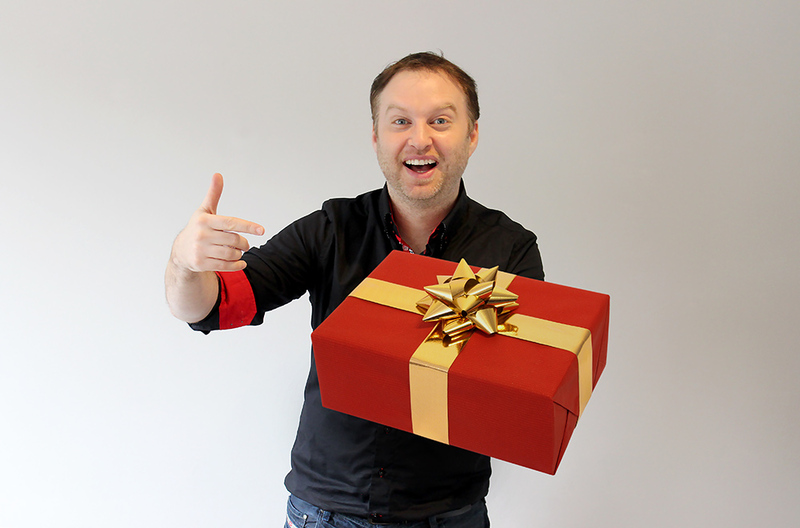 Moreover, brands are able to shoehorn their way into people's memories. If a user is in a shopping centre and takes a picture of their new shoes with a Nike Geofilter available at that particular mall, Nike's branding becomes 5% of what the person remembers of that day. It's all very clever and creepy and so forth. But the deal with Foursquare is what we're looking at now. Foursquare, which launched in 2009, works by keeping track of where users are (by GPS) and asking users for personal information, like hobbies and interests. Users in Birmingham who like football could ask Foursquare to recommend a list of places to go at the weekend (pitches, museums, sports bars), and the app would give them a map of their surrounding area with the of-interest things marked and easy to find. Foursquare, then, has baked a huge data cake, and Snapchat wants a slice. They'll have to share, though, with the likes of Microsoft, Twitter, Uber, Apple and Pinterest, who each already use Foursquare's data, having previously signed similar deals to that which Snapchat has now undertaken. However, it gets more interesting when we consider the fact that this new data is going to allow advertisers to build more extensive profiles on their target audience. If Nike can now accurately see where their potential customers are going by looking at the now-more-accurate location data of Snapchat's Geofilters, they might be able to see these same target customers are actually going to Puma shops on a regular basis. In other words, they're fraternizing with the enemy! Nike would then be able to adjust its targeting of advertising, not just on Snapchat but across the Web - for example, they could begin shooting at certain demographics a larger volume of Nike ads on Facebook - in order to reel customers back into buying their shoes. The move is more complicated than it might seem at first; and it will probably lead to things we haven't considered yet. Nonetheless, the wheels are in motion; and it means the continuation along certain roads which both Foursquare and Snapchat have been taking for a while now. 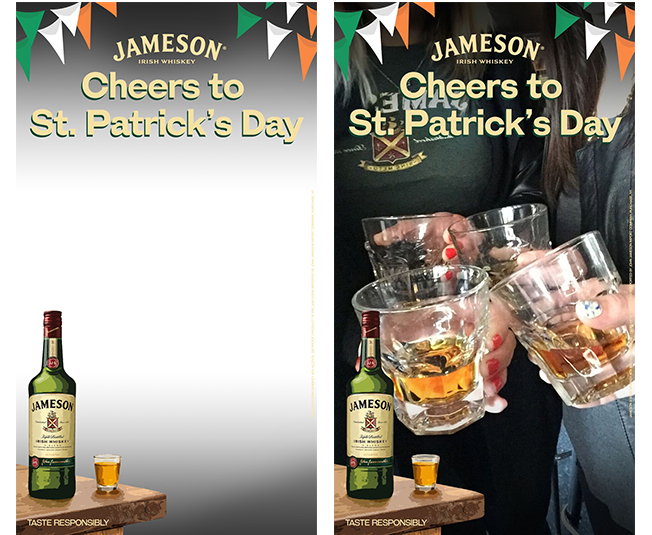 If you want to protect your data, it's probably best not to use Geofilters - especially if they're themed around a certain brand. But, when all is said and done, and considering the vast amounts of personal data we've already given away in these complex and increasingly obscure moves by the higher forces of social media advertising, what's this new level of sophistication in the grand scheme of things? Not much. The story remains the same.